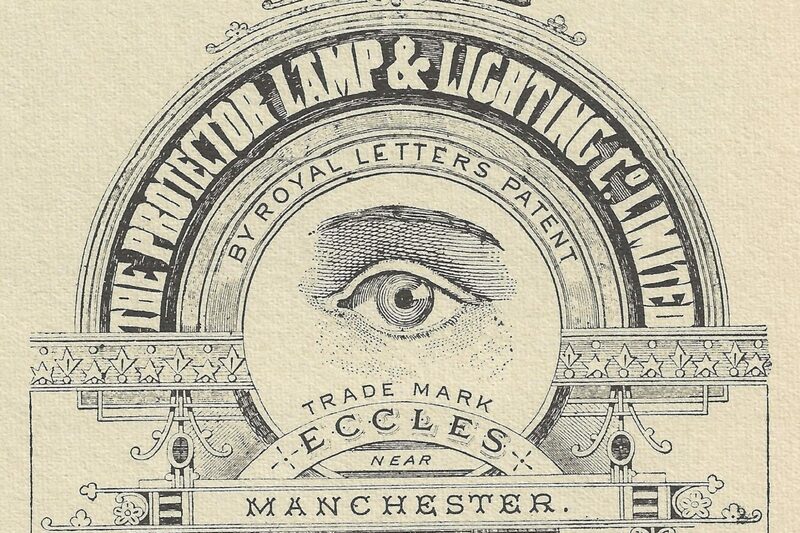 The Eccles miners lamps were made by us at our Eccles factory over the last 100 years. They are fully refurbished in our original Lamp Works in Eccles. Mining lamps are the traditional Deputies Relighter lamp. Also known as Type 6 mining lamps or Davy Lamp.